I read this article and found it very interesting, thought it might be something for you. 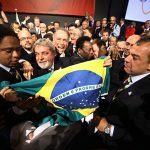 The article is called 30 Important Facts to Know about Brazil Olympics and is located at http://trip-n-travel.com/listicle/19750/. The leading sporting event internationally is the Olympic Games. More than 200 countries with athletes come to participate in various competitions in the Olympics. The Olympics happen after every four years but with the alternating two years apart of the winter and summer games. In the BC all through to AD century, Olympia Greece used to hold ancient Olympic games which inspired the creation of the Olympics.These games have grown over the years and represented nearly every nation in the world. With the privilege to host the 2016 Olympics, below are the fun facts about the historic Brazil Olympics. The Olympic games will be a historical event that will happen in Brazil.The first time any country in South America to host the Olympics is this time. Exciting right?Also, it is to be held in Rio Jadinero which is practically the city of beauty and wonder! Beating out the great and mighty cities like Chicago, Tokyo, and Madrid; Rio won the bid in the year 2009 to host the Olympics games for 2016. The outcome was a great honor for Rio and South America at large. Due to the world war one and two, the Olympic games were canceled.The year 1940 and 1944 were the years affected respectively. As much as the excitement that came with the games mattered, the dreams of athletes were thwarted, and the world was still in fear of the war going on. In the year 1948, Olympics resumed in London and became known as austerity games.This year the Olympics will be held in Rio, where it is known as the land of beauty and prosperity. The Summer Olympics in Rio have been named Games of XXXI Olympiad and commonly known as Rio 2016. How do they do it?That’s the question most people are ignorant.Did you know that the torch relay has to begin from the birthplace of the Olympics?Yes, that’s right! 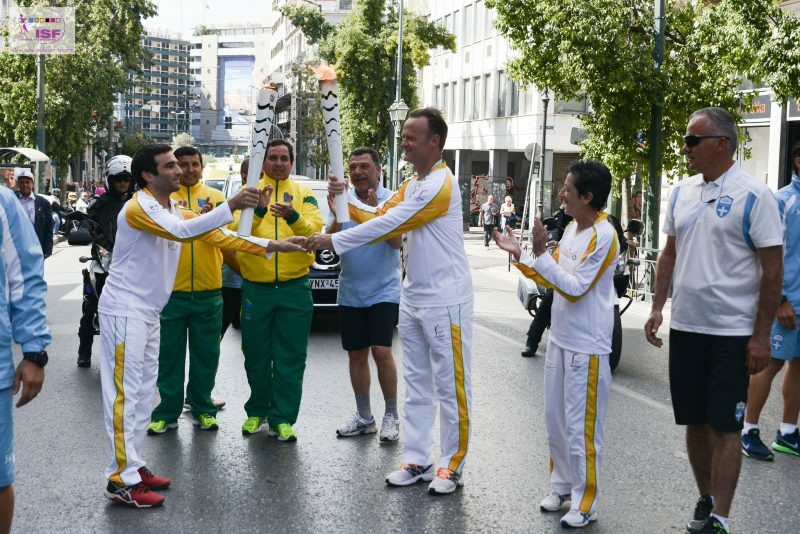 Relaying of the torch occurred in Olympia Greece before transiting across Brazil and finishing in Rio. The transit has to take place for more than ninety days. The transit will begin on the 21st of April all through to 5th of August. While the torch is still in Greece, it is orchestrated to go, near Athens, through the Eloenas camp of refugees where one of the residents will be privileged as the torch bearer. The Olympics has a symbol of five rings that entwine together.The rings represent the union of Africa, Asia, America, Europe and Oceania.The rings also symbolize the athletes from around the world that meet at the games. The motto of the games by the local language is Citius, Altius, the which mean faster, higher and stronger respectively. There is much pomp, and energy; that is characteristic in the preparation and the participation of the games. People are expected to flock the Olympics as participants and many as spectators. The Olympics not only symbolizes unity among the countries in the world but it emphasizes it.With various symbols each demonstrating different ideas, the torch is the intriguing part of it all. The flame symbolizes the link that is between the old and modern Olympic games.The belief is that for the first time, the torch will have moving parts!The light brings nostalgic memories to people who believe that the Olympic flame is linking them to the Olympic values and the Olympic games place of birth. Each of the approximately twelve thousand torchbearers will carry the Olympic torch for about two hundred meters. 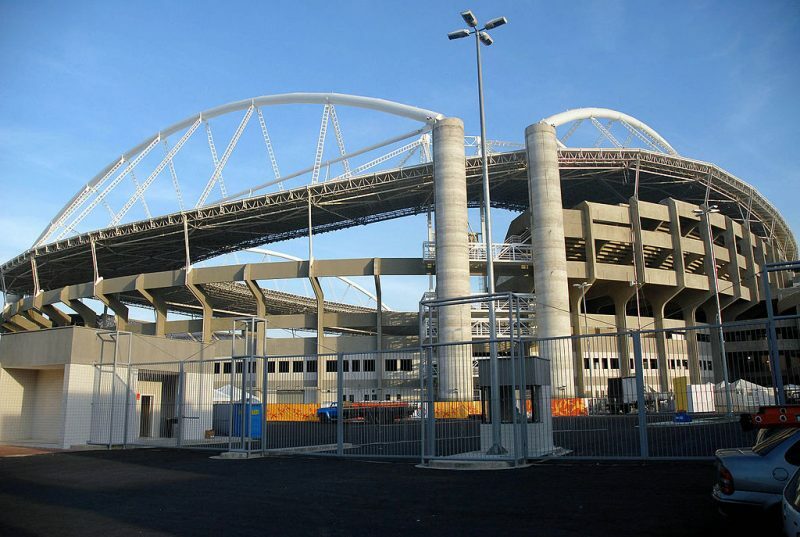 The two ceremonies will both take place at the Maracana Stadium in Rio. The Maracana Stadium has prided itself in holding or sitting a lot of soccer fans attending a football game. The Maracana broke the world record for that. Even though it has a capacity of 78000, during the final of the world cup in 1950 it squeezed in over 170000 soccer fans!It is here also that held the 2014 world cup. The Olympic games are hoped to be great, magical and unforgettable. Participating in average is 10,500 athletes. The athletes are actually from two hundred and six countries of the world. 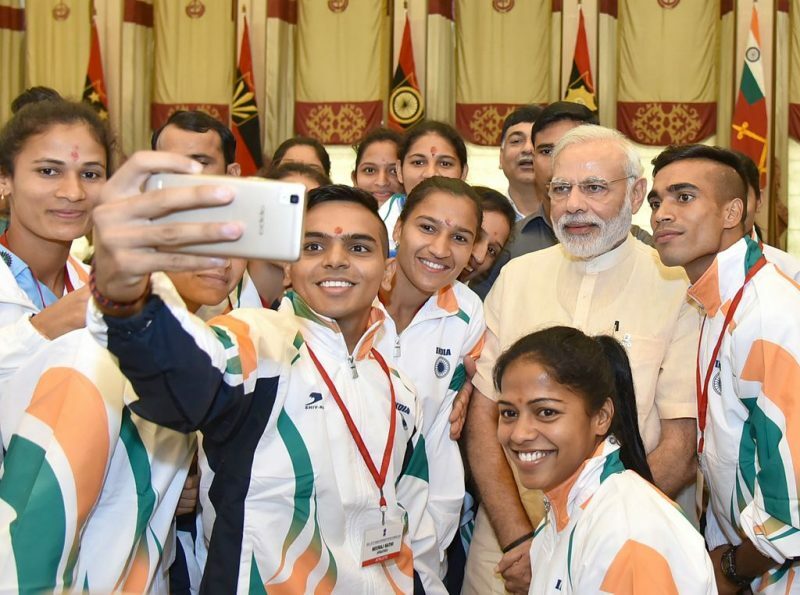 With the games occurring for 17 days, the competition is purported to be across three hundred and six events in twenty-eight sports. The South Sudan and Kosovo are the countries performing for the first time in the Olympics. Another intriguing fact is that at least one athlete from 194 countries has qualified to participate in the competitions of the 28 sports. The Olympic games are to take place in different four areas in Rio. 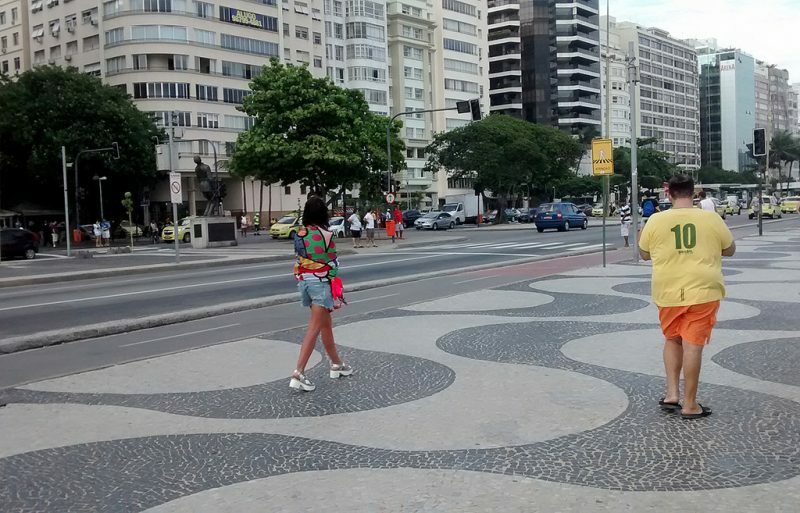 The places are; Copacabana, Barra, Deodoro, Maracana. The Copacabana is a famous beach in the world and will host the exciting game of beach volleyball, while the Barra is a home to the Olympic Park. 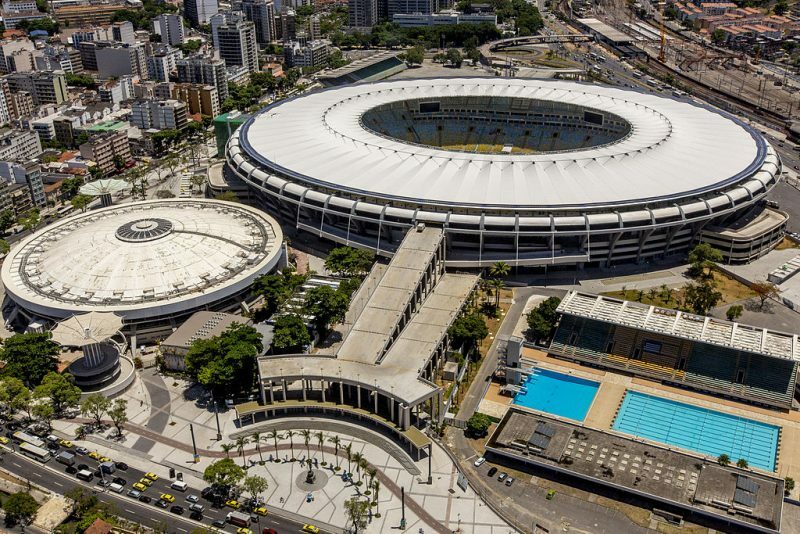 The Maracana has large stadiums that are two in number and will host the opening and closing ceremonies and soccer. 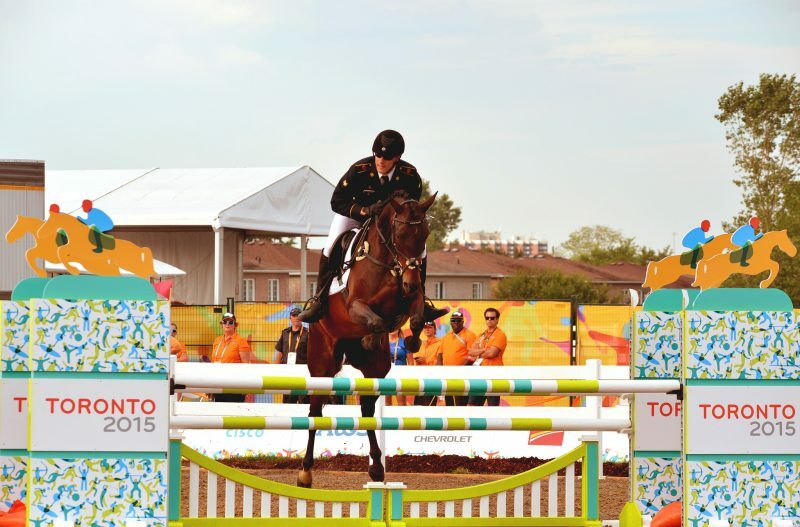 Deodoro will host for aquatics, BMX and also not to forget the equestrian centers. The Sambodromo famous for hosting the Brazilian carnival will host the marathons for the Olympics. The Paralympic for the athletes with different disabilities and the Olympic archery will also take place at Sambodromo. The village for Olympic and Paralympic, the park of athletes and fifteen venues for the competition housed in Barra. The Olympic Park will be made up of different nine sites that will include the seven that after the games will be maintained. Sambodromo is such an efficient place for the events! Did you know that in the summer Olympics, the only sports ever included are track field, fencing, swimming, gymnastics, and cycling? In 1900 and 1920, tug of war was an event for the contest. The other sport is arching whereby the archer is 70 meters away from his target! That is like three-quarters of the football field! Field competitions and track has forty-seven events with twenty-three for women and twenty-four for men. The American, who holds the record for winning most medals, Michael Phelps, set a record in 2008 for most gold medals in single games won. In the year 1896, only men competed in the games, and only 280 competitors took part. Women were later included in the Olympics in Paris in 1900 for the first time. In that same year, twenty-two women participated in five sports including tennis, equestrian, golf, croquet and sailing. In 2012 London, almost half of the competitors were female. The trend will be seen in this year’s Rio games where more women are believed to participate. It is worth waiting it out as gender equality is still the theme of the Olympics. The Olympics seemed to attract billions of people from across the world, purposes to cater for everything to have a fluid games events.The organizing people estimated the total expense and revenue to be R$7.4 billion. The income from the local sponsors will make a forty percentage of the total revenue while a twenty-five percent is coming from the IOC. The event organizers hope to prepare adequately for the Olympics and ensure that locals, as well as visitors, have a good time at the Olympics without a qualm. As the organizers go up and down trying to prepare the Olympics, they are faced with the few availability of existing facilities. There are around ten new world and few temporary venues to rely upon by Rio. 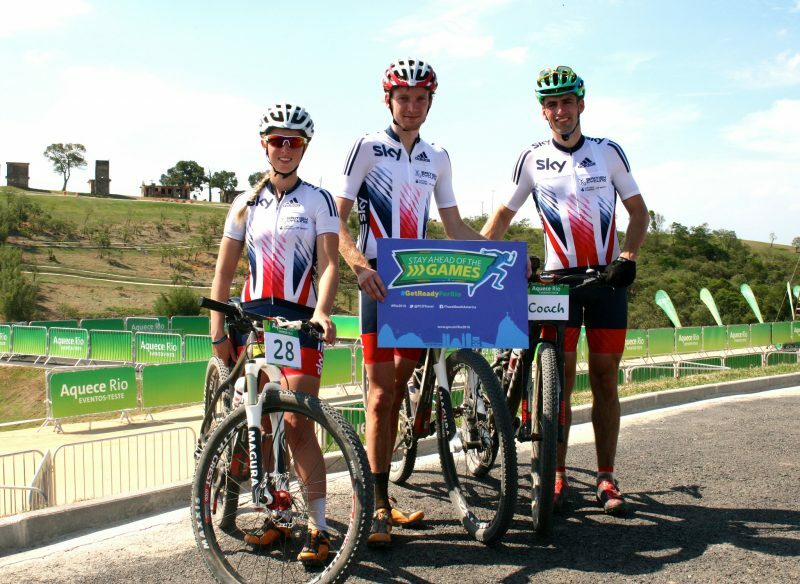 The measure to counter the lack of staff and high use of capital is over forty-five thousand volunteers to help make the games possible. 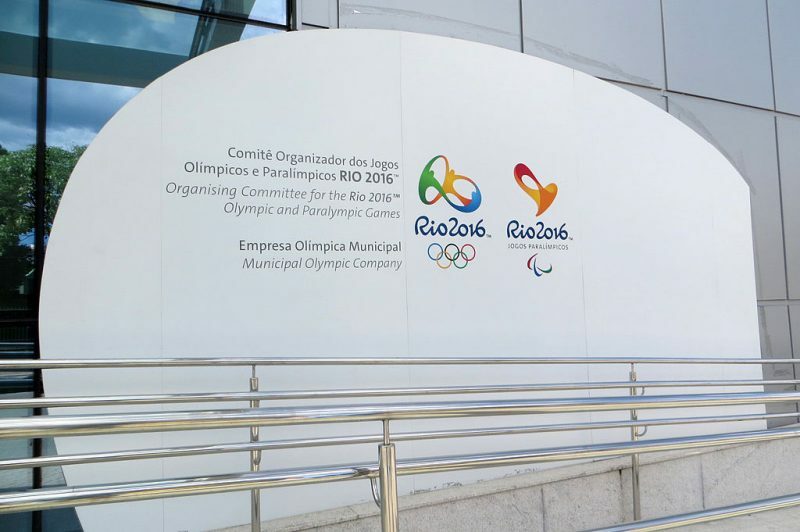 Also, the outsourced team is on average 85,000 and the employees who are 6,500 in total will take part in the preparation and managing of the Rio games. The host broadcaster for the games is Olympics Broadcasting Services. 40,000 hours of footage of television and 60,000 hours of the games’ digital footage to its rights holders internationally, is distributed by OBS. The digital footage in the history of Olympics will undoubtedly, the number of footage of television outnumber. The OBS and NHK will film the events in 8k video resolution. 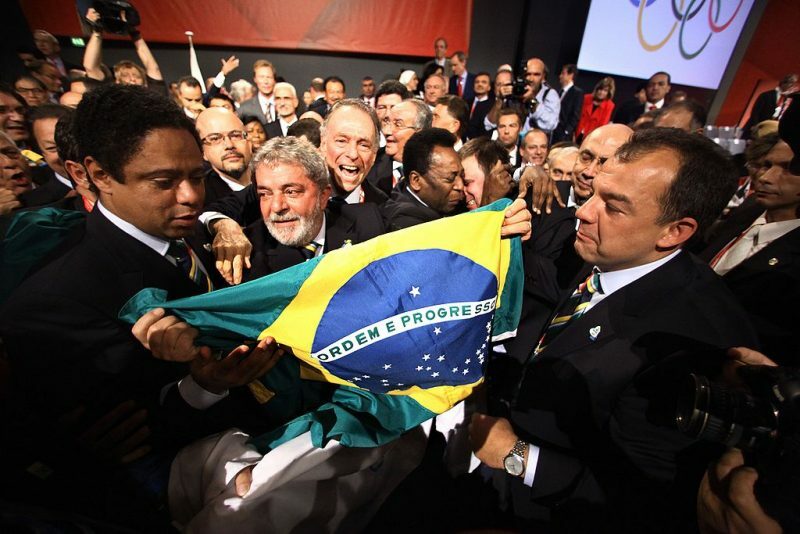 In 2009, IOC made a deal to have free-to-air coverage with the Grupo Globo to broadcast the 2016 summer Olympics. 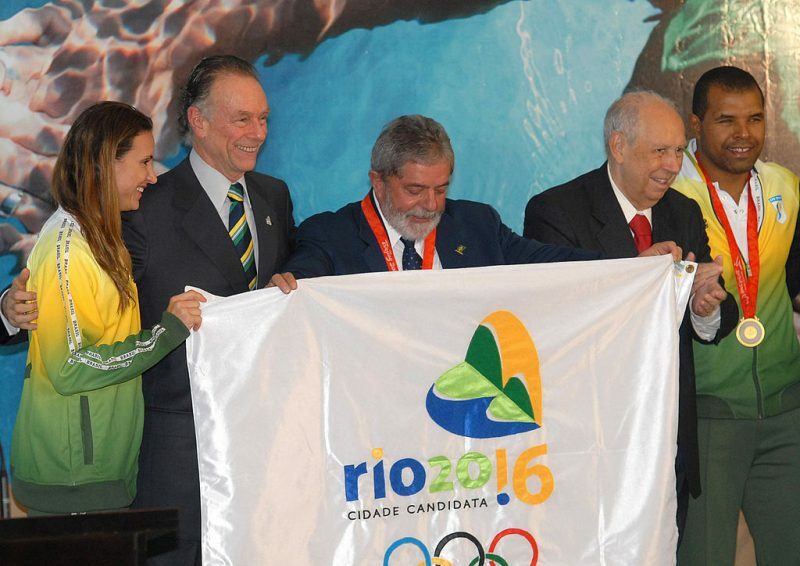 Thus Brazilians will have more choices on when, where and how they follow the Olympic games! A lot of games have taken part in the Olympics, but some haven’t historical for quite some time.Rugby Sevens is one of these games. The interesting thing is that both the US women and men teams will contend for the medal. The rugby game at the Rio games is making its debut, is considered a seven-a-side kind of game that lasts for only fifteen minutes per game. The defending champion of the rugby is the United States of America.The US won the gold medal in 1924 Olympics. The rugby game of the fifteen people featured in the Olympics of 1924. 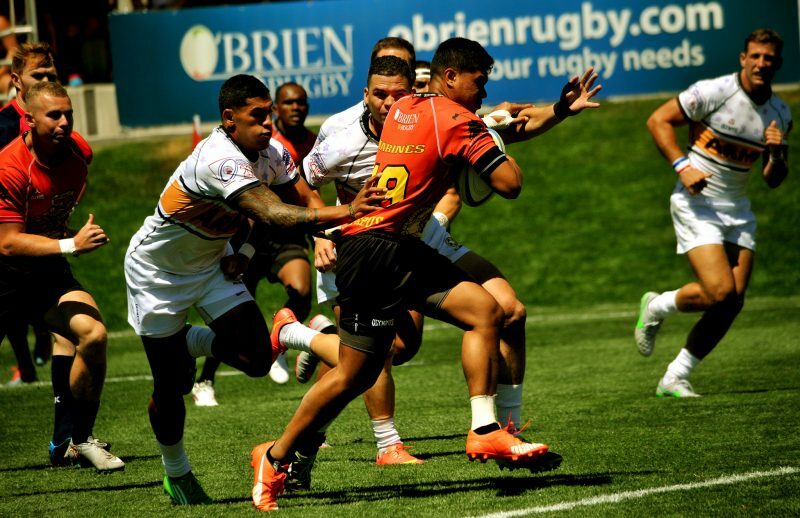 Together with the rugby sevens come back, golf will also make its debut after a century plus twelve years absence.The International Olympic Committee reinstated the game after decision made by them. 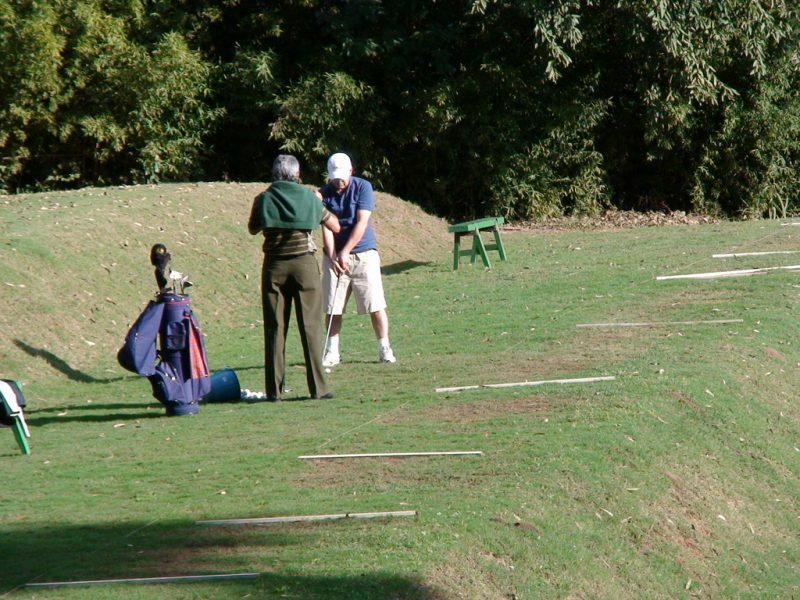 Golf previously took part in the 1900 and 1904 Olympics. The games will be a great comeback and historical. Did you know the architect Gil Hanse designed the holes?The American designer, based in Malvern at Pennsylvania, prided his talent with the eighteen holes per se that will be used for the great golf game debut. The Olympians are supposed to have been born before first of January 2003.That is the rule put in place by the competitors. The situation will hence make the Rio Games to be the first of the games to involve athletes born at the beginning of the 21st century, the year 2000. Young competitors will be participating.Although different sports have different age requirements due to safety as well as health reasons, the diving and gymnastics are said to have the youngest of the Olympians participating. The next big thing in the Olympics is about to change history.The athletic team allowed to compete for their first time is the team that was forced to flee their countries due to political or other reasons. 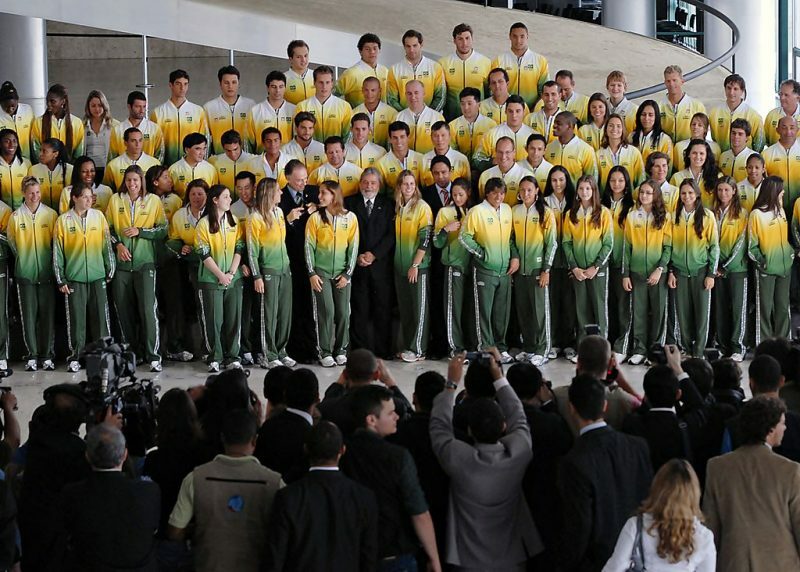 The IOC made room for five to ten of such teams or rather the refugees.The teams are anticipated under the Olympic flag, to both qualify and compete just like any other qualified team. The progress made by the IOC changed the face of Olympics for the better. As the norm with all the Olympics, there has to be a mascot.The Vinicius will grace the Olympics as its mascot.The Vinicius is a creature of blue and yellow that represents the wildlife of Brazil. The Vinicius resembles a flying monkey or cat with the ability to stretch its limbs as well as its body.The name Vinicius originated from the Bossa Nova musician who wrote the song ‘the girl from Ipanema’ among other writers of the same. Named Vinicius de Moraes, he is also hoped to help the organizers of the Rio Olympics raise merchandise of around one billion. Most of the would-be spectators of the Olympics are eagerly awaiting the events of sports like the basketball, soccer, handball and volleyball alike. The games are so far the most popular as far as the Olympics games are concerned. The interesting bit is that approximately there are 7.5 million tickets.The range of the tickets vary depending on the sports and the seating arrangement! Some events go for a price of $40 especially the swimming contests but with the $3000 for the best seat during the opening ceremony. With tourists and locals flocking at Rio for the Olympics, getting tickets and visas is becoming a little tricky. The Olympics is to take place for a consecutive seventeen days and Brazil government requires that the visitors especially the US citizens with a valid passport as well as a visa to visit. Even though there will be no visas from the airports as it happens sometimes, anyone interested in attending the Rio games is required to get his or her visa in advance at an embassy of Brazil or consulate. A great event can’t take place without a feast, right?The organizers of the Olympics keeping in mind the digestive needs of the athletes will prepare on average sixty thousand meals daily for the athletes. In store will be the Brazilian cuisine of black beans and rice, barbecued meat as well as other local dishes.There will be Amazonian fruit, acai also known as a super food and sumptuous cheese bread by the local name Pao de queijo.It will be a make merry but don’t forget to compete! There is an outbreak of mosquito-borne Zika virus that is ongoing in Brazil. The controversy has led to the rise of fears regarding the impact of the virus on the visitors and the athletes. The organizers hope to do a daily inspection of the venues for the events to avoid stagnant waters which are usually the mosquitoes breeding ground. Lack of efficient sewage treatment also accelerated the virus spreading in Brazil, but treatments are undergoing in preparation for the Olympic games. 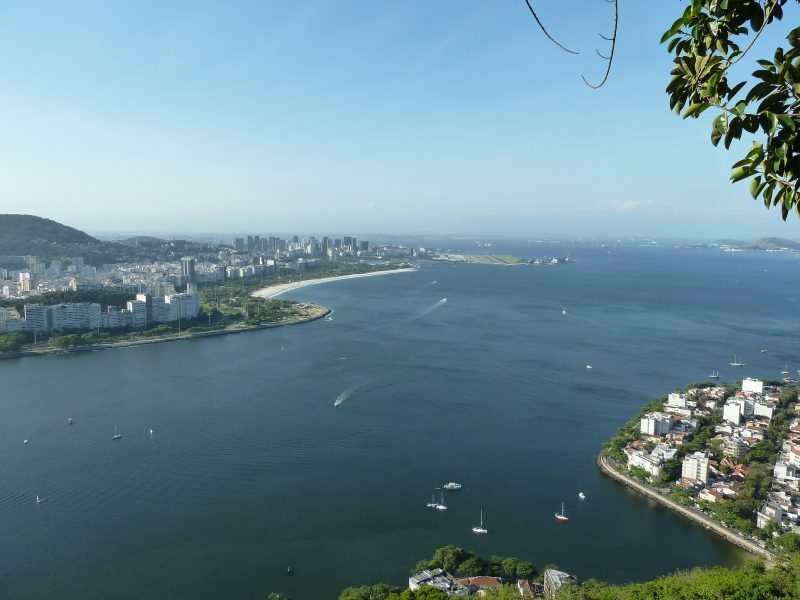 There have been numerous calls placed to postpone the games due to lack of proper sanitation.The Guanabara Bay, primarily utilized for sailing purposes and windsurf events, seems to lack the perfect aura of beauty. Heavily polluted, the Bay has trash uncollected coming from the rivers that are similarly polluted and also the shanty towns along its coast. The Guanabara pollution has been an issue that is long term even though officials had promised to deal with the corruption but with the lack of attempts. With the games on the way, the officials promised to address the pollution.Let’s hope this time it’s real. There are a lot of rumblings about corrupt government with politicians throwing blames at each other all the time. Brazil’s federal police uncovered money laundering at the Petrobras, which is a controlled oil company by the state. Allegedly, executives accepted bribes so as to award contracts at inflated prices to firms of constructions.The year before, a ‘cry-for-democracy’ protest was held against the corrupt government of Dilma Rousseff with many politicians involved in the Petrobras scandal. A news editor exceeded by claiming that the coup d’etat by the help of Rio 2016, was cemented. The countermeasures for the pollution in the Guanabara Bay and the Zika virus need finance which seems to be another issue facing the Rio games. The budgetary issue appears to plague Brazil in this time of Year.Uncovered by the Federal Police of Brazil, was the unprecedented money laundering and the corruption.The Brazil government is facing one of its worst recession period in the economy since 1990. 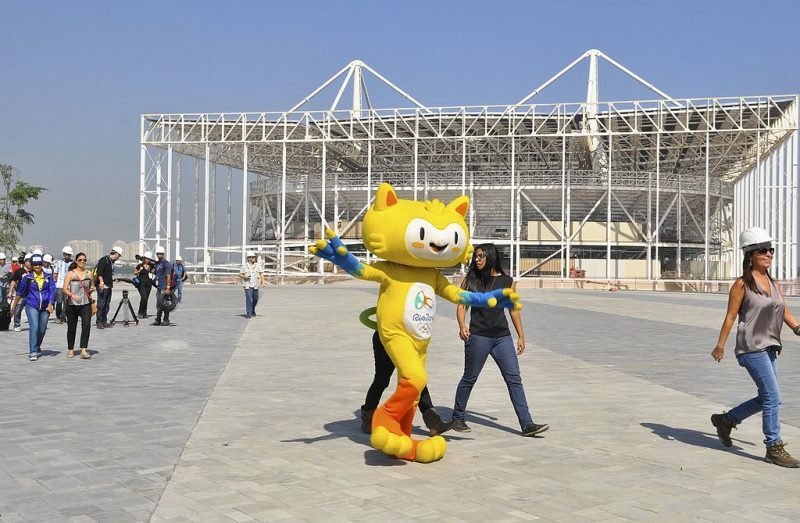 It might be a cause for alarm because there is the question of if Brazil is adequately prepared to host the games. There is still concerns about Rio security condition.Since January to April of this year, Rio has reported killings of about 2,036. In June, police found body parts of a young woman near the venue for the Olympic beach volleyball in Copacabana while one of the mayor’s bodyguards mugged and killed while off duty. As exciting and intriguing, the games may sound like but the security concerns could prevent thousands to participate in the Rio 2016 unless the issues are tackled. The government of Brazil is trying their best at the time. With violence comes robberies. Many occasions of theft have been reported, and they are mostly at gunpoint. Three members of Spain robbed by youths at gunpoint in Santa Teresa.Some of the robberies were disturbing.The Paralympic team were also unfortunate to counter youths who robbed them at gunpoint. There are images of a shooter pointing at passing cars, a pistol on the way to the site of Olympics.There is fear engulfing the participants, but hopefully, the games will continue smoothly. A nasty surprise awaited passengers alighting at the International Airport of Janiero. The off-duty police formed a line with banners written: Welcome to Hell. They were protesting that they were not getting paid, together with the firefighters. Elsewhere in the country, the city police formed their demonstrations for late payment and lack of basics like toilet papers. 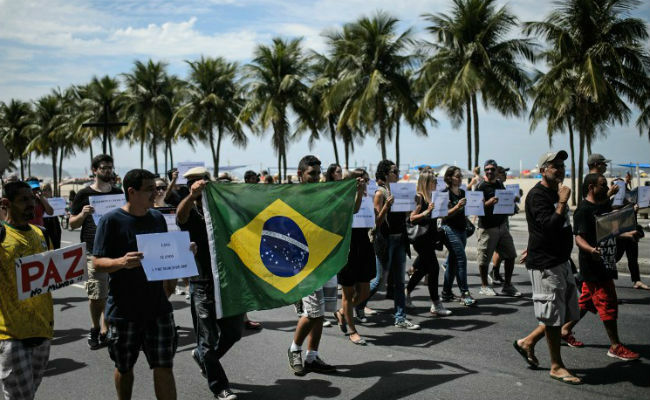 The police protest depicts the political as well as economic woes facing Brazil.The IOC is dealing with the protests but bad enough, two famous golfers have withdrawn from the games. During the lighting of the Olympic torch, Tim Maia, a bike path was hit by a wave and collapsed.The failure involved part of the games’ legacy. After the incident, the mayor announced the repair of the Tim Maia and punishment for the responsible companies. In another place, three people were injured, some other two died in the ocean.It may seem that nature is a little against the games in Rio, but it doesn’t matter because it will come around and the games are still on, and nothing can stop it! As much as few problems are facing the Rio 2016, the positive impacts are greater. The Olympic Games is opted to make the situation in Brazil better as the world comes together on a common ground which is an honor. A new global motto promoting transformation concepts and altering the world through sports for the better is the slogan for Rio 2016. One world one dream is all the people of the world are asking. Faster, Higher and Stronger Rio 2016 are!